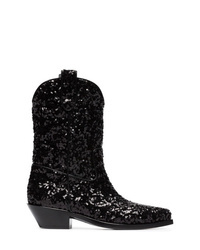 Dolce & Gabbana Gaucho 40 Sequined Cowboy Boots £382 £765 Free UK Shipping! Dolce & Gabbana Texan 40 Leopard Cowboy Boots £376 £753 Free UK Shipping! Dolce & Gabbana Leopard Print Cowboy Boots £382 £765 Free UK Shipping! 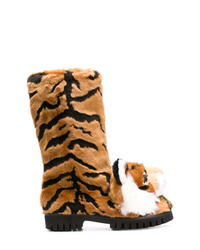 Dolce & Gabbana Tiger Surface Boots £612 £765 Free UK Shipping! 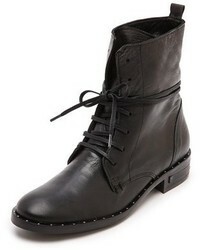 Dolce & Gabbana Black 105 Glitter Sock Insert Leather Boots £850 Free UK Shipping! 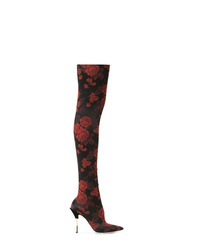 Dolce & Gabbana Rose Jacquard Over The Knee Boots £425 £850 Free UK Shipping! 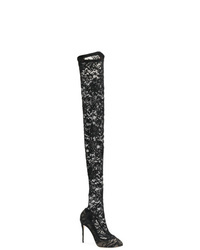 Dolce & Gabbana Coco Thigh High Boots £450 £749 Free UK Shipping! 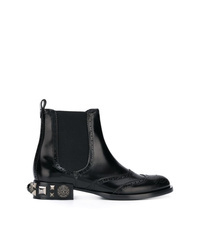 Dolce & Gabbana Embellished Heel Chelsea Boots £506 £722 Free UK Shipping! 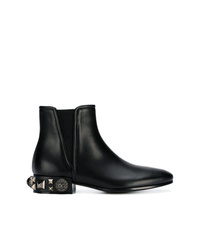 Dolce & Gabbana Embellished Heel Chelsea Boots £382 £765 Free UK Shipping! 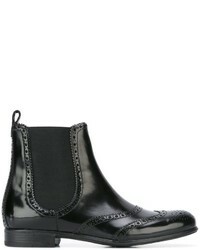 Dolce & Gabbana Brogue Chelsea Boots £385 £550 Free UK Shipping! 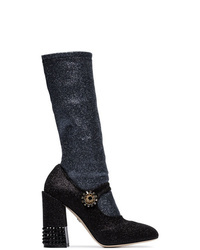 Dolce & Gabbana Vally Calf Length Boots £745 £1,065 Free UK Shipping! 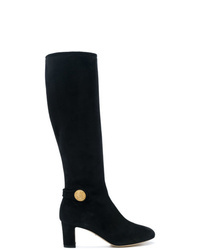 Dolce & Gabbana Knee Boots £588 £1,068 Free UK Shipping!